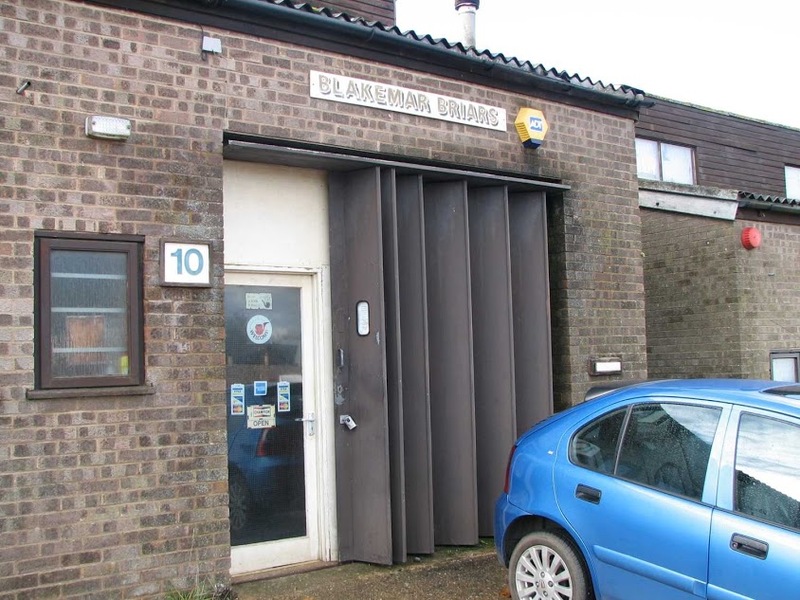 Customers are more than welcome to visit our workshop and showroom in Litchborough. We have a wide display of pipes on offer, along with a large variety of tobacco and smoking products/supplies for sale. We would suggest that you ring ahead to double check that we are open – especially if you are travelling any distance.